Welcome to these Enemies Quotes of the Day from my large collection of positive, romantic, and funny quotes. consists in nearly deceiving your friends without quite deceiving your enemies. 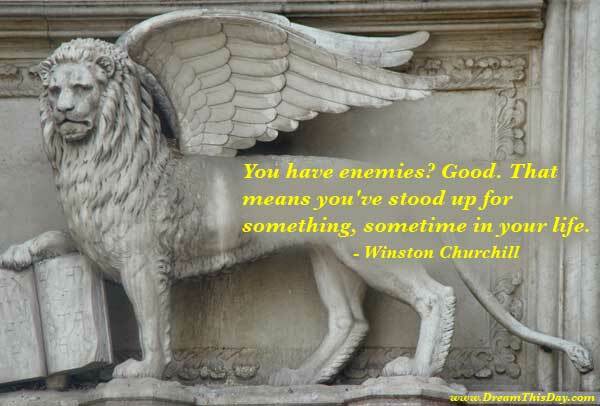 Thank you for visiting: Enemies Quote of the Day.